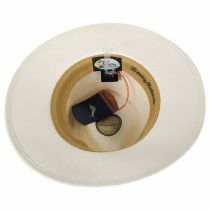 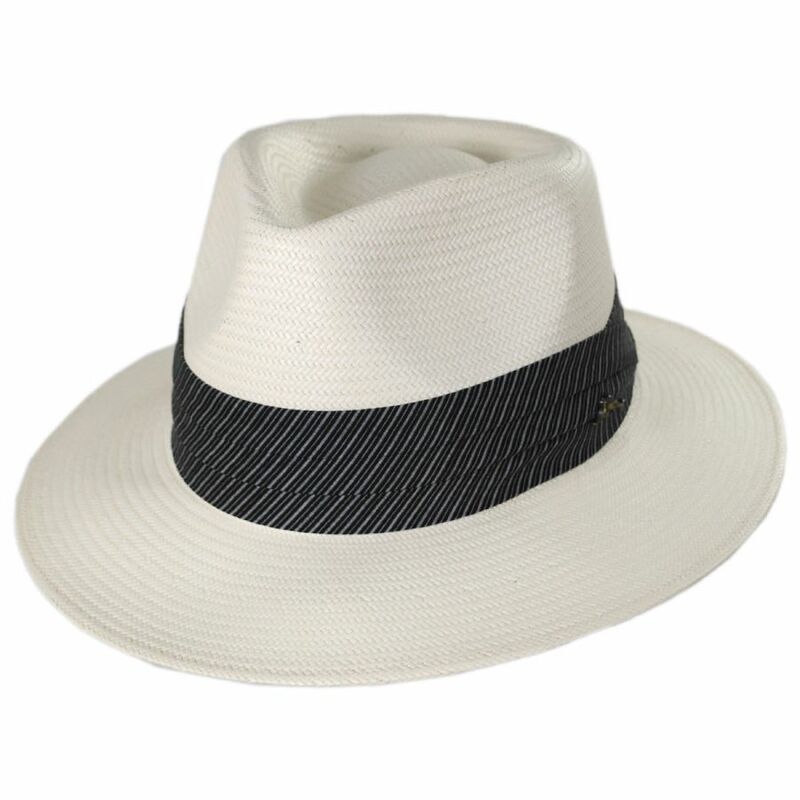 Get the smart, panama hat look without the hefty price tag with the new Stripe Band Shantung Straw Fedora Hat by Tommy Bahama! 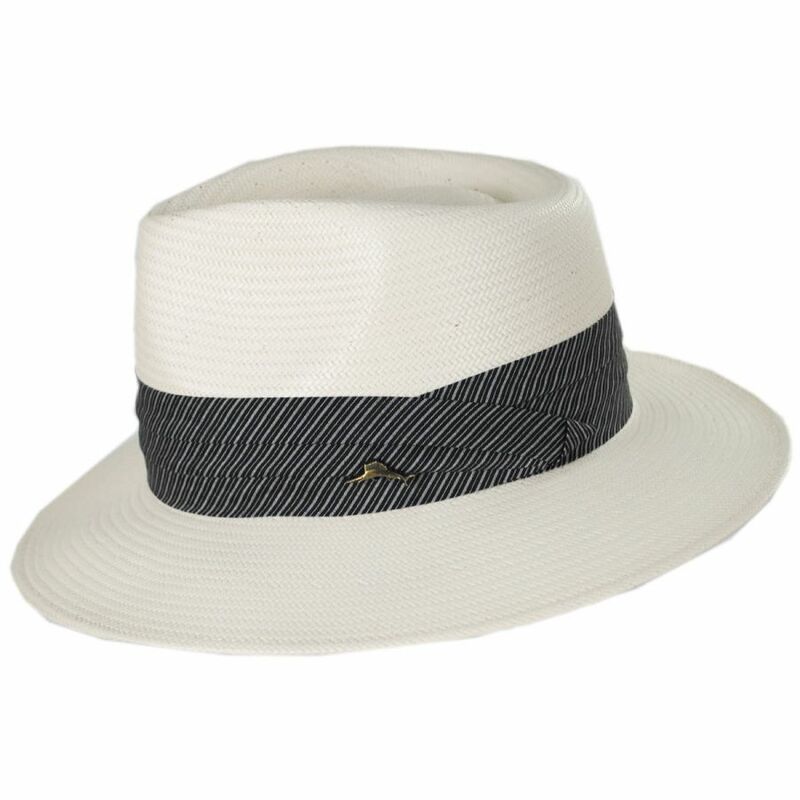 Crafted of fine shantung straw, the Striped Band Fedora Hat is trimmed with a crisp, tie-inspired hat band and silver marlin logo side pin. Dress it up or down, the Stripe Band Fedora Hat adapts to your style so all you worry about is living the good life. 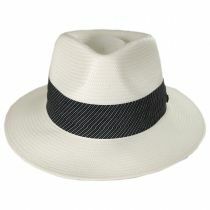 Sizes: S/M fits sizes 6 7/8 (S) - 7 1/4 (L); L/XL fits sizes 7 3/8 (L) - 7 5/8 (XL).